Glenglassaugh was closed down in 1986 and mothballed. Thankfully it was resurected in 2008 and this is the first release of whisky distilled in the new era. 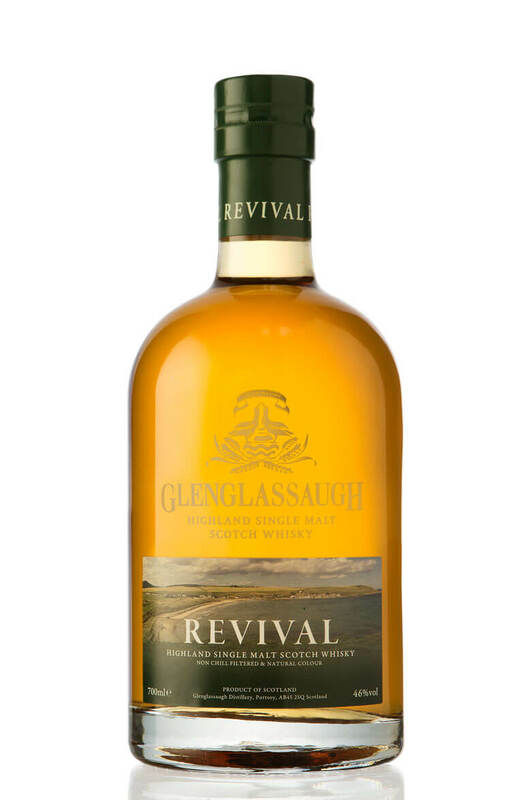 Therefore it is quite young, but hats off to the folks at Glenglassaugh because they have managed to release a very fine whisky. This was initially matured in a combo of red wine casks, 1st fill, and refill bourbon casks before being given a 6 month finishing in first fill oloroso sherry casks.